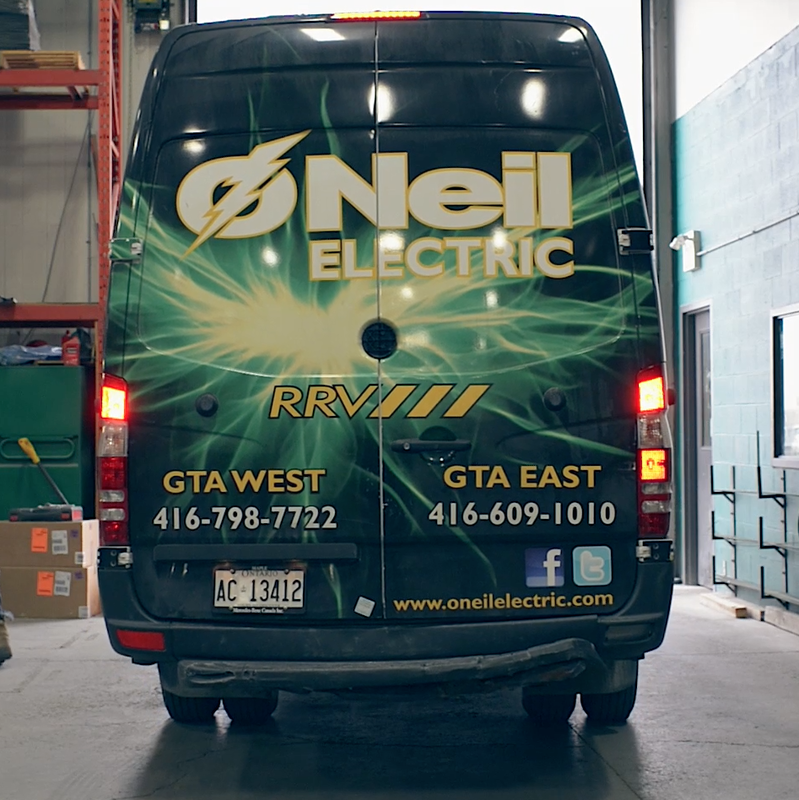 O’Neil Electric Supply is a proud member of Affiliated Distributors (AD). AD is a Large North American Marketing & Buying Group of independent distributors and manufacturers of construction and industrial products. AD’s 500+ independently owned members span seven industries in Canada & USA with collective annual sales in excess of $23 Billion. AD distributors are local market leaders with deep roots in their local communities, great people and strong customer relationships. AD provides leading independent distributors and manufacturers with support and resources that accelerate growth in partnership with builders, developers, contractors etc. of all sizes. AD leverages the group’s collective economies of scale that helps quality independent wholesalers compete better with national chains. AD create and administer programs that drive growth, reduce costs and foster long-term marketing partnerships. AD facilitates the exchange of industry knowledge, training and best-practices. The product industries that AD serves include: electrical supplies, industrial supplies, plumbing, PVF, HVAC, drywall and clean energy. The customer markets that AD serves include: industrial MRO, industrial OEM, commercial construction, residential construction, utilities, retail and government. AD members are companies that are market leaders and/or want to become market leaders. Company size is not a factor. AD member companies are owned and run by teams of people with a passion to grow their business, to provide great service to their customers, to attract and retain great people and to be the best company they possibly can. O'Neil Electric Supply is very pleased to be a principal supporter and proud partner of the Pre-Apprenticeship Training Institute. We welcome any and all enquiries from the students, graduates, contractor partners and friends of the PAT Institute. Please feel free to call us or visit either of our two GTA locations listed below. The PAT institute is a Private Career College registered under the PCCA 2005, the PCC branch of the Ministry of Training, Colleges and Universities, specializing in recruitment and training for the skilled trades. The Pre-Apprenticeship Training Institute is specifically focused on meeting the recruitment and training needs of the skilled trades industry. Graduates go on to work in the Electrical, Plumbing, HVAC, Network Cabling, Telecom and Appliance Service industries, with contractors, distributors, or manufacturers. Graduates obtain hands-on experience by training in a two storey, framed structure, that stimulates real world conditions. Employers hire PAT graduates because of their hands-on training and PATS recognition as an approved training facility of the Youth Apprenticeship Standards Council (YASC).